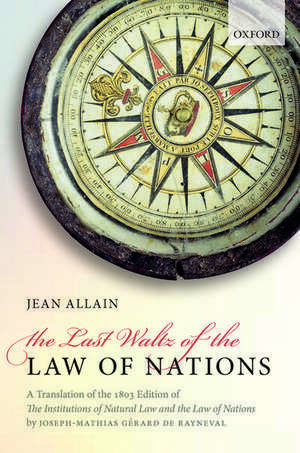 Jean Allain is a Professor of Law at Monash University, based in Australia and Professor of International Law at the Wilberforce Institute, University of Hull, UK. He also holds an Extraordinary Professorship with the Centre of Human Right, Faculty of Law, University of Pretoria, South Africa. Prof Allain is founding Editor of the Irish Yearbook of International Law, and author of four monographs and five edited volumes, including The Legal Understanding of Slavery: From the Historical to the Contemporary (Oxford University Press, 2012). While completing his doctorate at the Graduate Institute of International Studies of the University of Geneva, Switzerland; he clerked for the first President of the International Criminal Tribunal for the former Yugoslavia.